ENGworks has an efficient process to capture all changes that take place during construction. 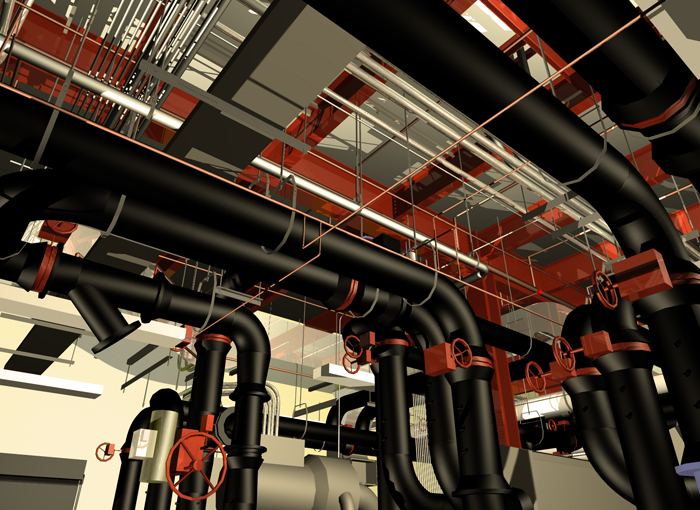 By utilizing As-Built drawings and/or sub-contractor mark-ups, ENGworks incorporates the information into the BIM to generate As-Built models. Project Close-Out can be difficult for General Contractors when the required information is inaccessible or misplaced. We build the BIM and link all design data, cut-sheet data, and field changes for Close-Out. Additionally, when a 6D Facility Management solution is planned at a later stage, ENGworks will integrate all necessary metadata of the model for future use.